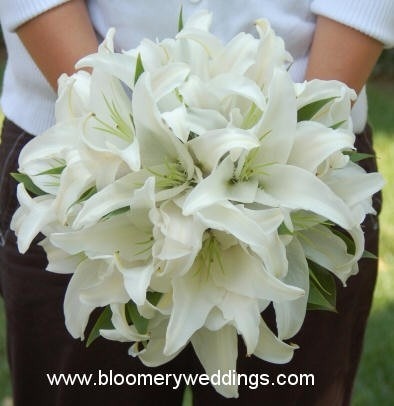 Exquisite Wedding Flowers for THE BIG DAY! 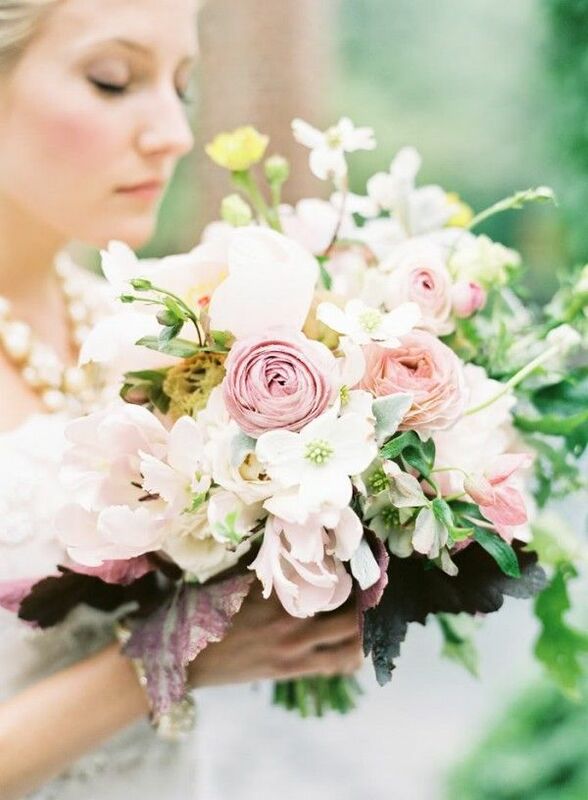 When it comes to flowers for your wedding, make the reality even more wonderful than your dreams. 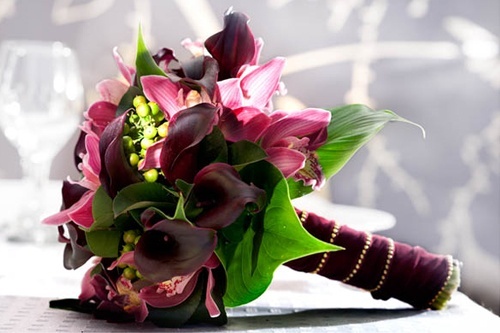 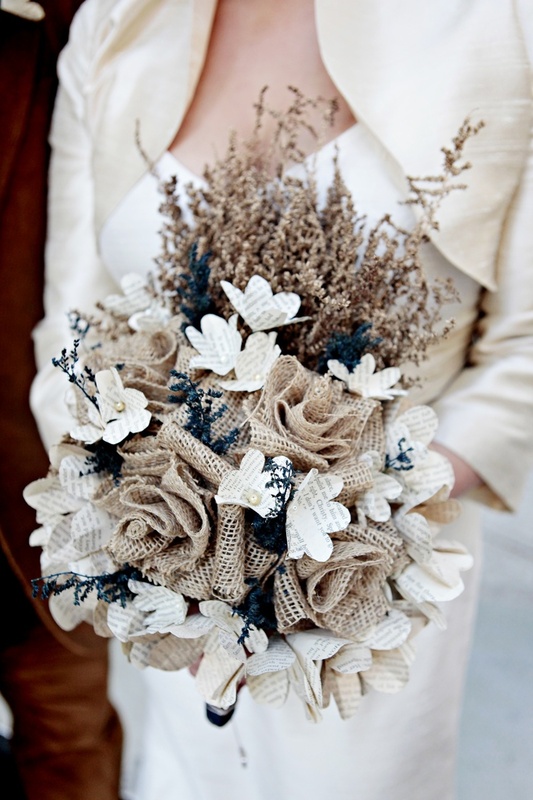 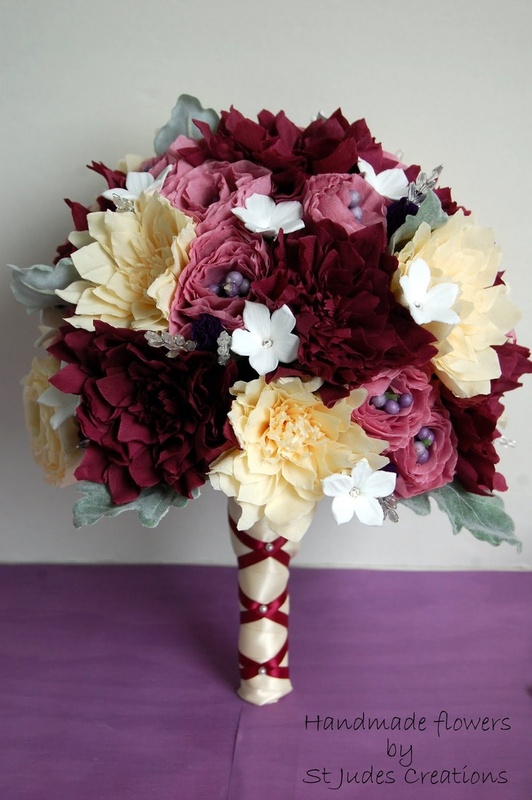 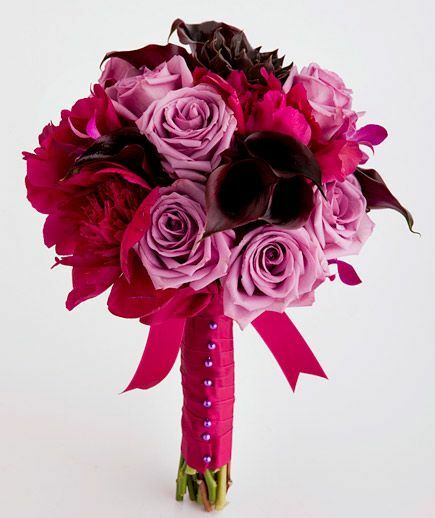 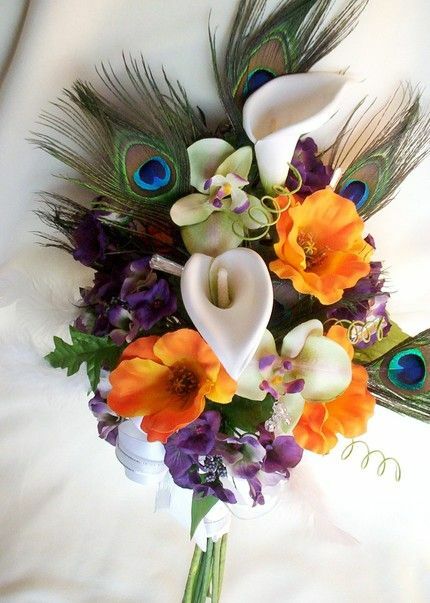 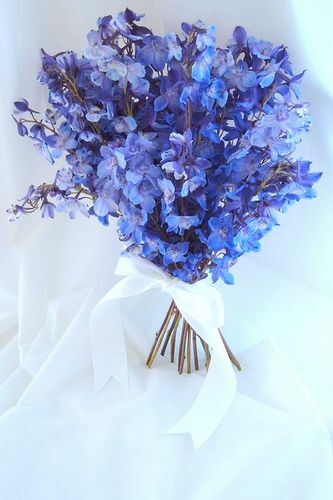 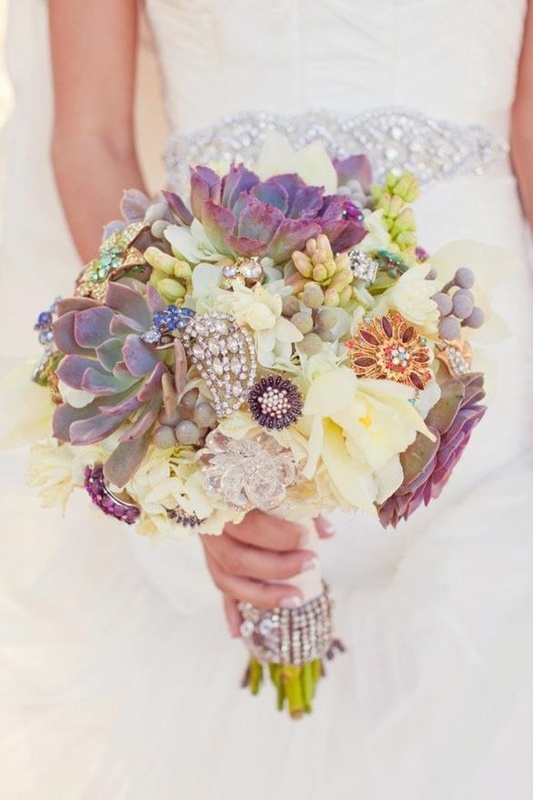 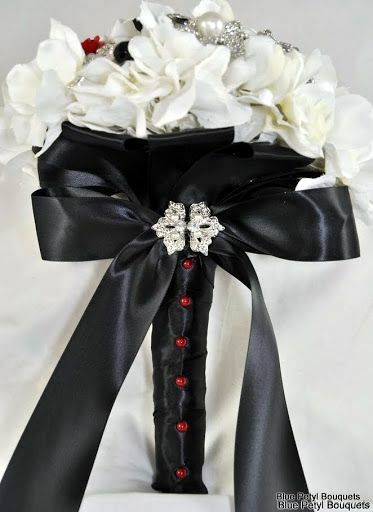 Still undecided about your wedding bouquet? 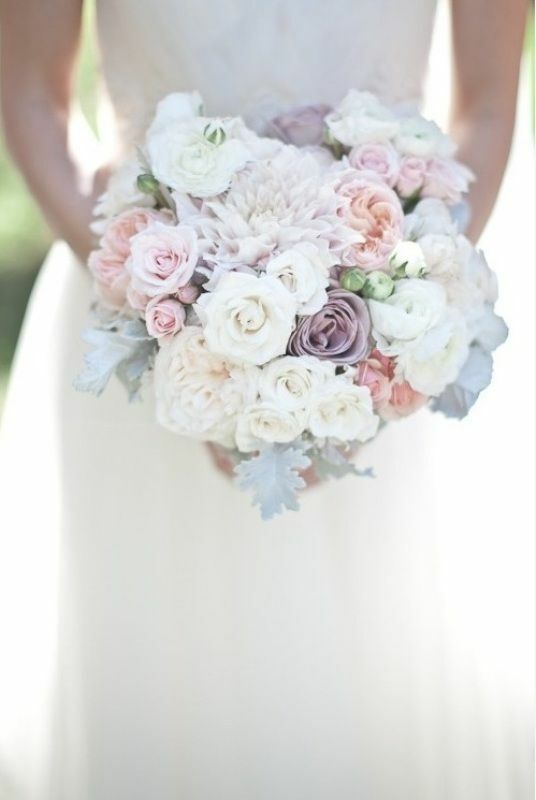 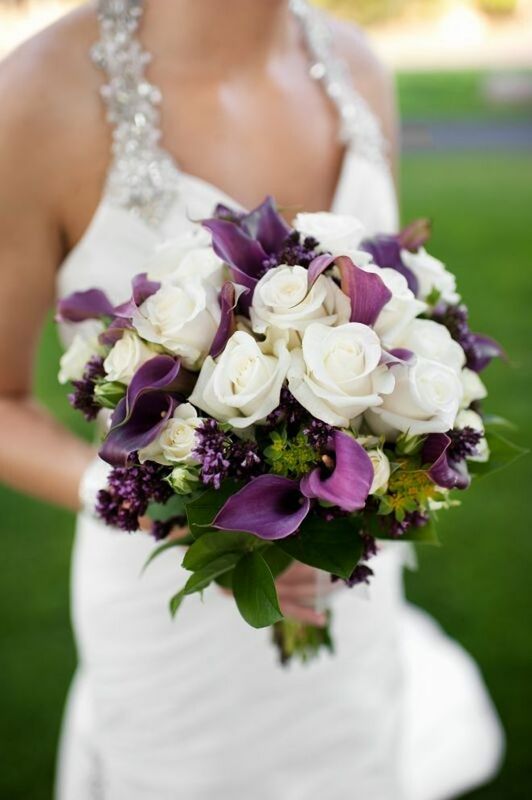 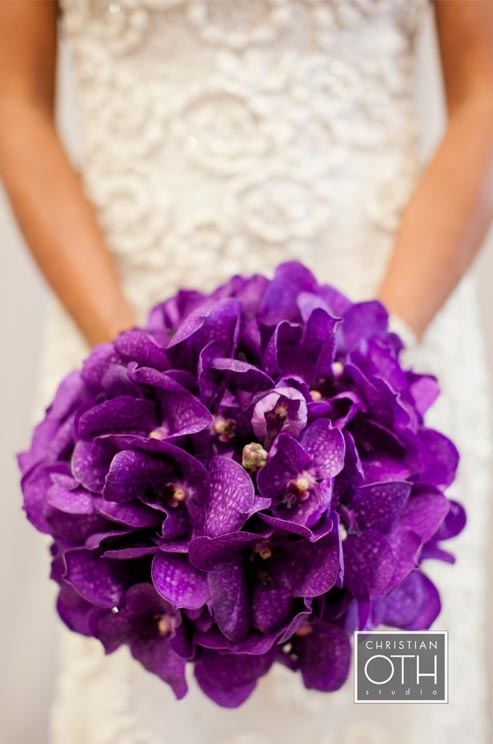 Get inspired with these gorgeous ideas from real wedding bridal bouquets. 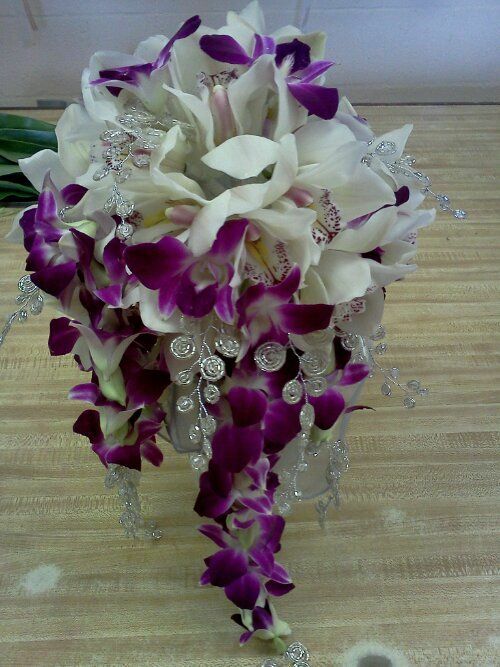 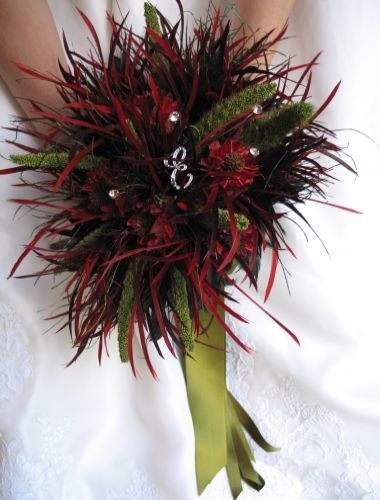 This entry was posted in Flowers and Bouquets and tagged Flower bouquet, wedding bouquets, wedding flower, weddings.